Developer Quote: "Intense challenges await you in The Island: Castaway, an extremely addictive simulation game." Can you survive on your own, hunting wild animals for food and avoiding the nasty ones that threaten your existence? 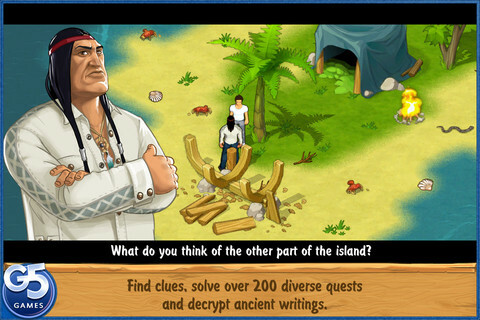 In order to live amongst the trials and tribulations of an unknown and strange island, you must discover certain clues and solve many puzzles. 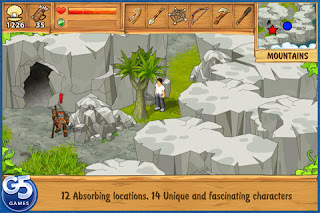 Brilliant, realistic graphics and an awesome sound track make this adventure even more exciting. Check out the video to see how The Island - Castaway will reel you in! COOL CONCLUSION: "The Island - Castaway is a captivating game where you use your wits to survive while solving a quantity of mysterious quests."